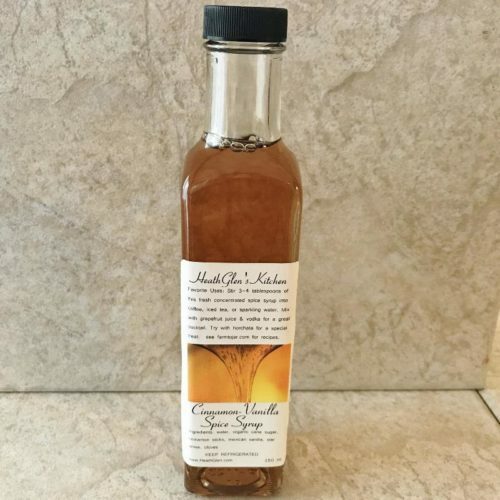 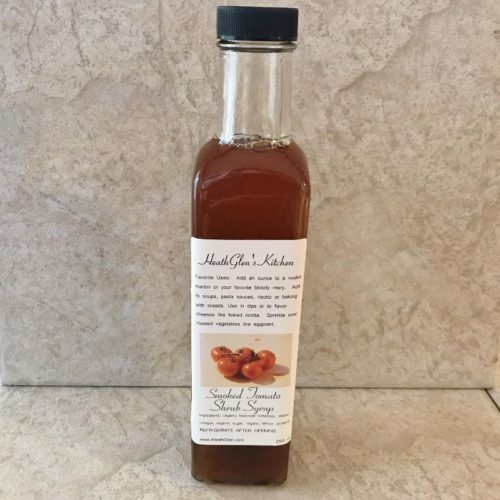 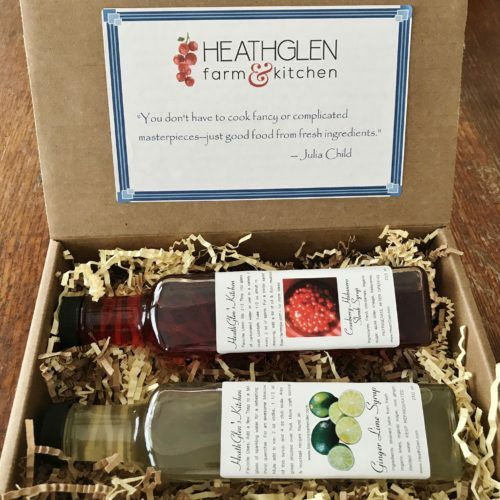 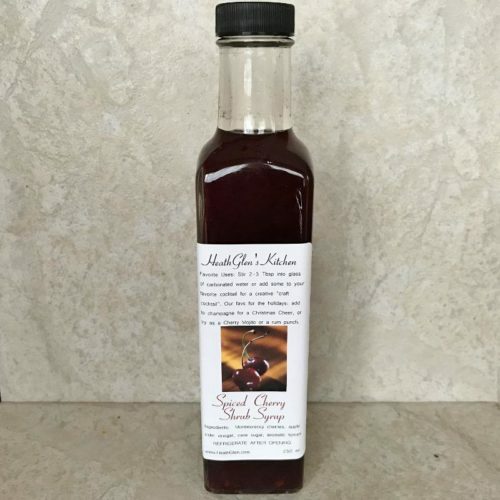 HeathGlen’s drink syrups include sweet simple syrups, tangy shrub syrups (aka drinking vinegars) & spicy pepper syrups. 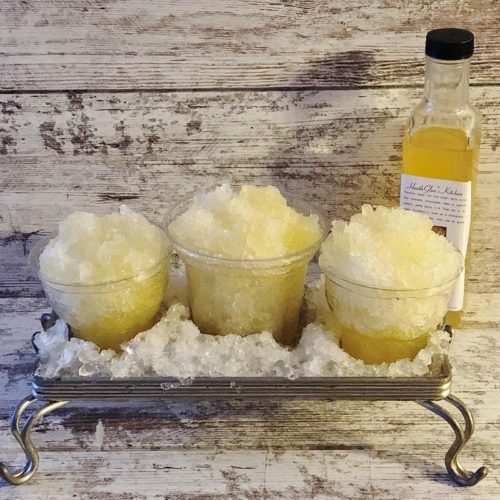 Popular uses are to add to craft cocktails, mocktails or Italian Sodas. 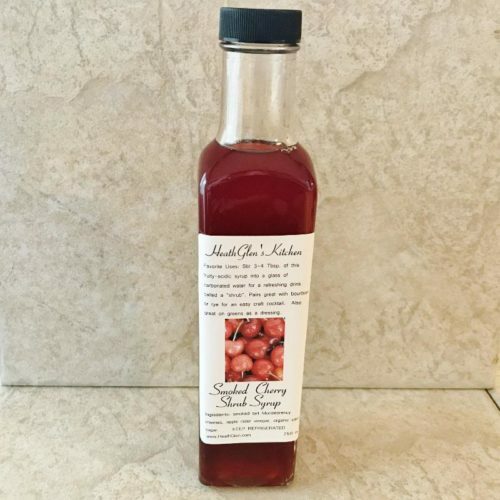 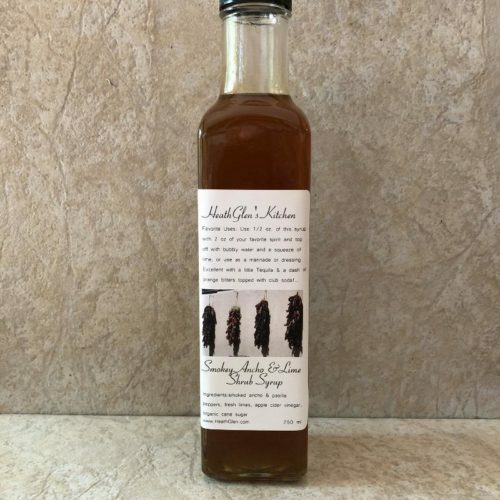 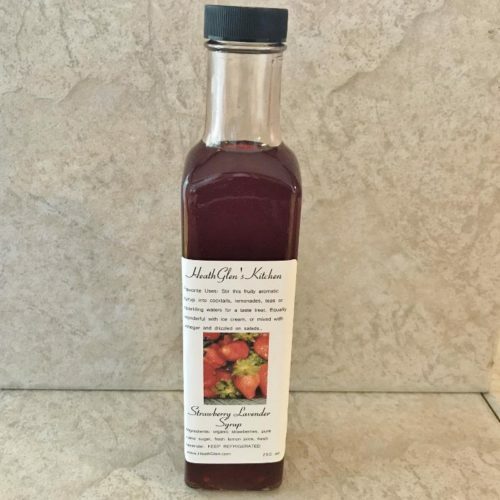 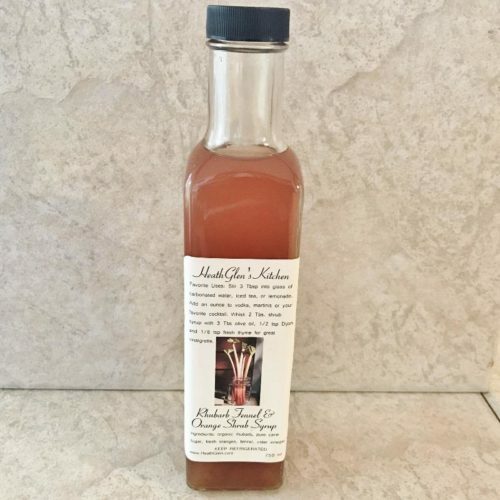 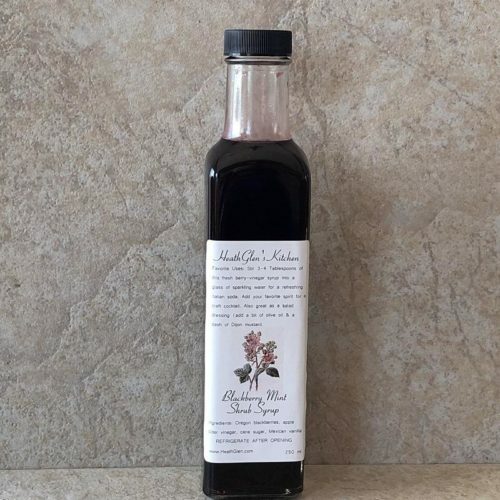 Shrub syrups also make great salad dressings or marinades. 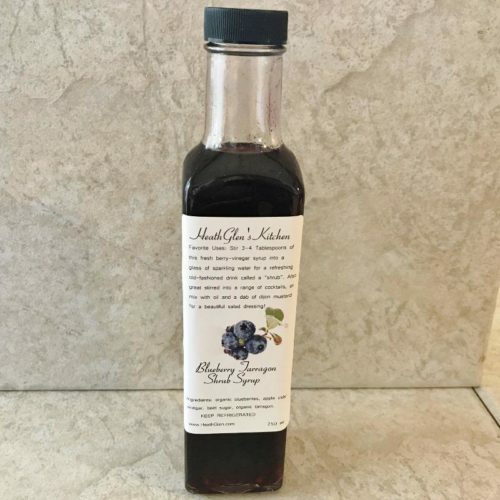 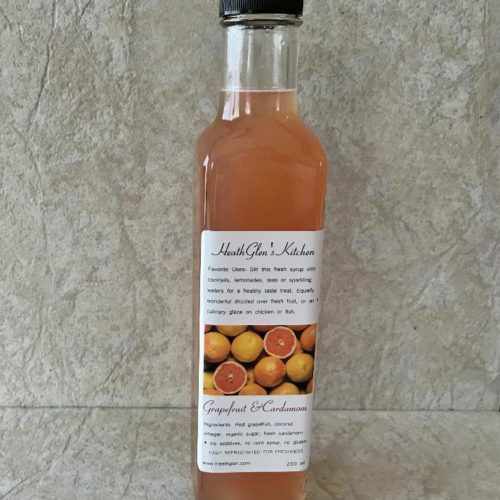 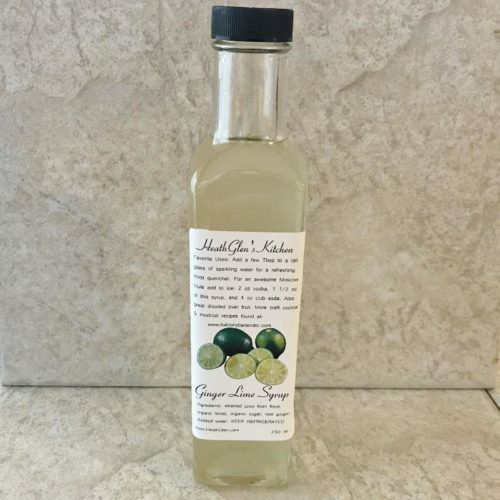 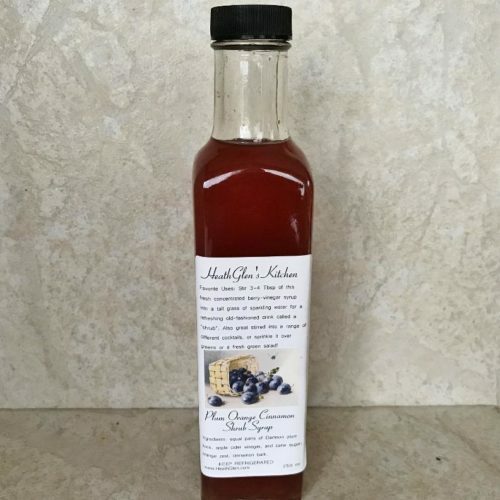 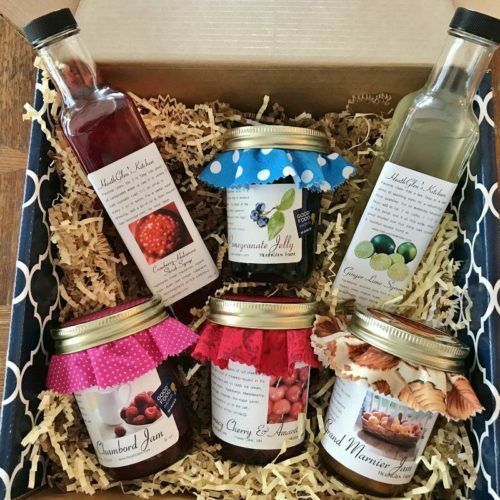 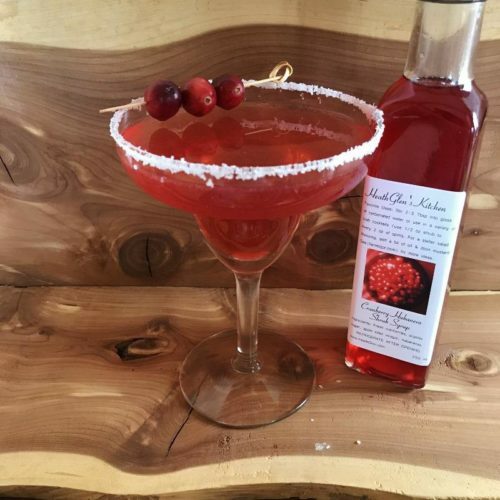 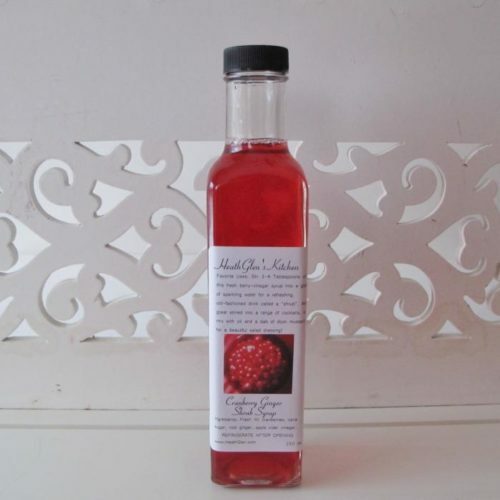 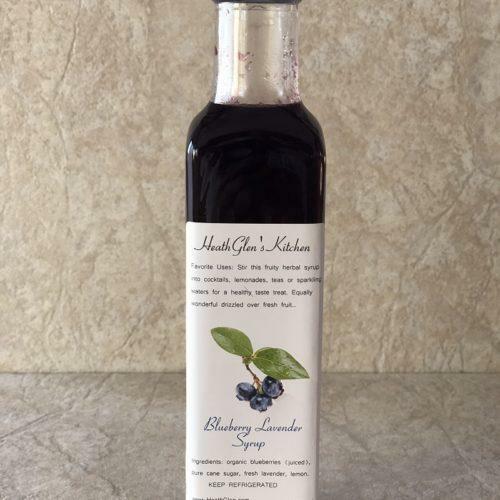 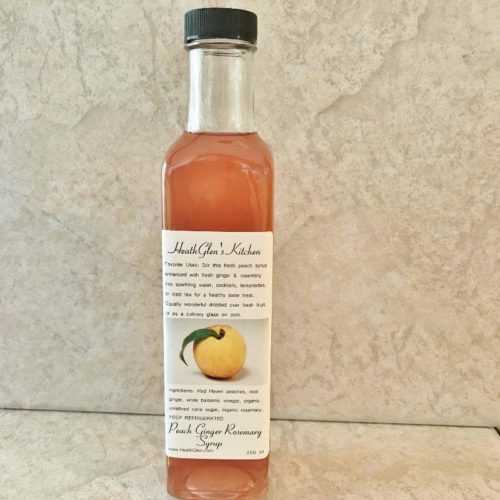 Our drink syrups are made with fresh organic fruit and have no additives or artificial ingredients.